When Tempest was released in the arcades in 1981, Atari introduced some cutting edge changes to game play, including progressive level design that not only gave players increasing levels of difficulty, but also completely different board layouts on each level. Most games to this point presented one board and increased the games difficulty by increasing the speed, number, and movement of enemies. 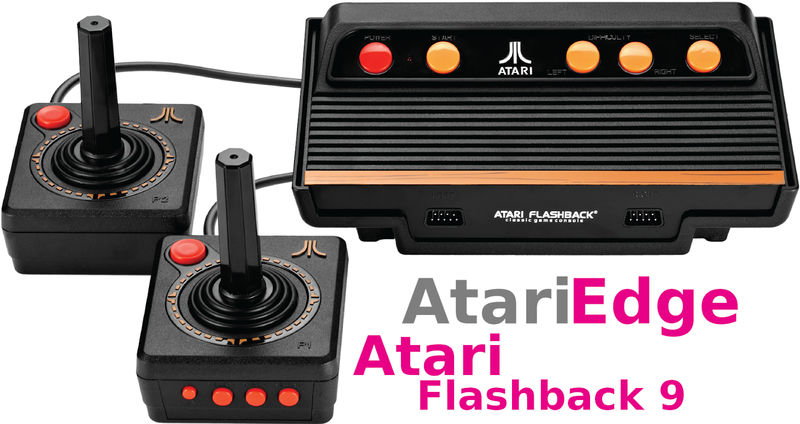 Since the release of the original Tempest game for the arcade, there have been many ports as well as a few sequels released over the years, and the game has been included on gaming compilations, including the recent Atari Flashback 8 Gold, and Atari Flashback portable gaming consoles. 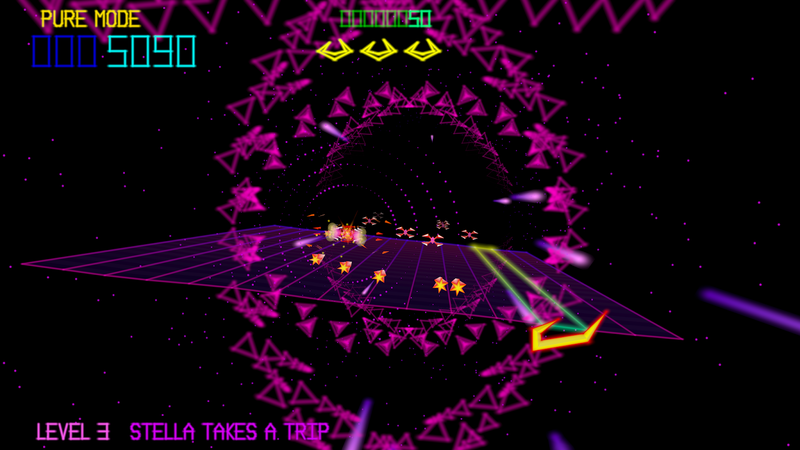 Jeff Minter of Llamasoft had previously developed two sequels of the game, which were named Tempest 2000, and Tempest 3000. The first being released for the Atari Jaguar in 1994. 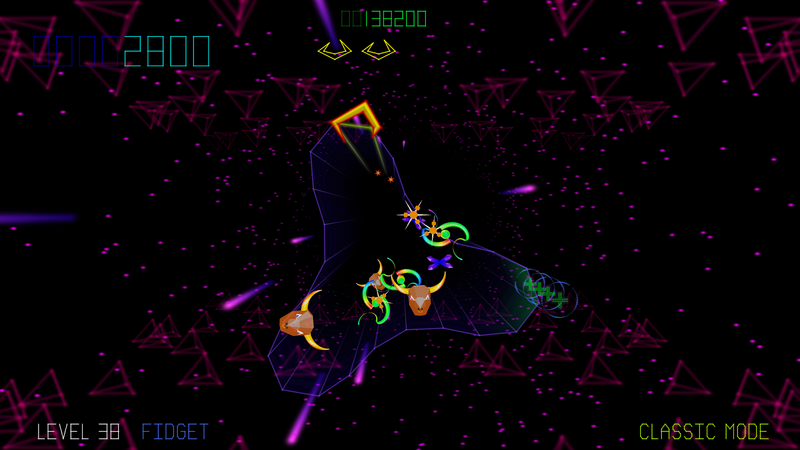 Atari and Jeff Minter recently joined forces again to develop a sequel, and keeping to the naming convention, they released Tempest 4000 for Playstation 4, Xbox One, as well as PC. Atari Edge took some time to review Tempest 4000, and once a player gets settled in, the game is fast paced entertainment, with a high replay factor. At the start of the game, a player has the choice of playing one of 12 levels, all with a different starting bonus amount. Level 1 through 5 begins a player with 3 lives, and 6 through 12 begins a player with 4 lives. If a player starts on Level 1, there is a choice of Pure Mode or Survival Mode. Any level chosen to start after Level 1 defaults to a classic mode game play. Each level the player chooses to start at will provide that Levels bonus once the level is completed. If you choose to start at Level 0, you receive no bonus. The names that Jeff Minter and his team gave to the levels are fun to discover, and I will not ruin it for those who have not played the game, but I will tell you that my personal favorite level name so far is Syzygy, followed by Heavy Sixer, or maybe Basic Programming, owe well, I better stop there before I name them all. 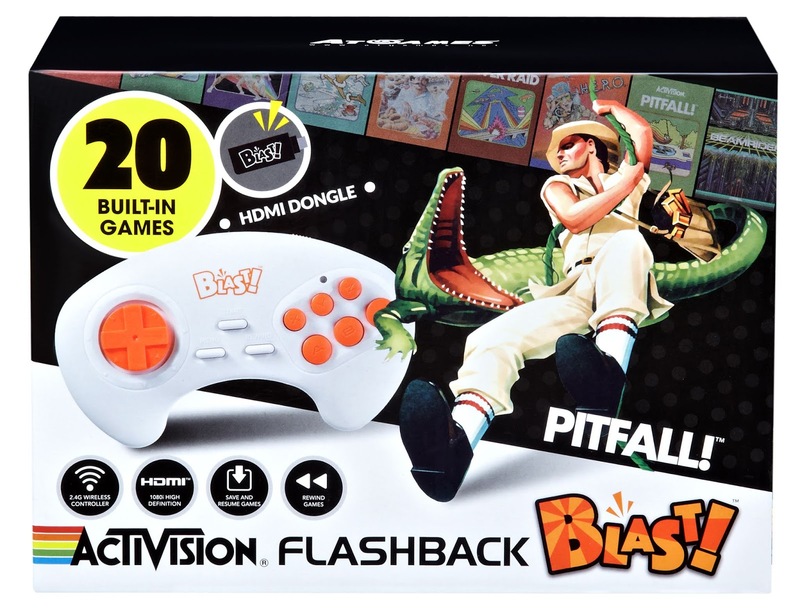 It took a few games to get used to the controls, as they appeared a little touchy, but once settled in, I quickly forgot about the struggle of the controls, and started getting into a groove with the game play. I started playing at Level 1 for a few games and worked my way through beating the levels 1-11 straight through a few times, and losing all my lives on Level 12, which appears to jump the difficulty up a few bars from the first 11 stages. After a few times of playing straight through, I began playing at Level 12, and beat it, opening up 13, which provides 1 Life and 486,400 Bonus Points when you restart a new game again at Level 13, and added difficulty as it switches the direction in which "The Claw" moves from the controller direction pressed. Each Level from 13 on can be opened up one at a time by defeating the last level you open. During my testing, I opened all levels to 23, and found each of the levels to be incredibly fun to play. Unlike other games of the genre where the game play continues to get increasingly difficult each stage, Tempest 4000 appears to give players a break as you increase in levels. I found that one level could appear difficult, followed by a level that was not as hard to beat. Tempest 4000 also includes a local and online global high scores leader board, which adds to the games replay value. The leader board can be viewed from the game options. Press Y on the game pad to switch to the online high scores, and see how you stack up against other players. Press up and down on the D-pad to scroll through the rankings. Levels 13-22 start a player with 1 life and 486,400 through 870,810 bonus points. Once Level 23 is unlocked, the player starts with 2 lives, and 931,210 Bonus Points. This is where, as a player, you can start to see yourself climbing up the global leader charts, and the game also takes another large jump in difficulty. 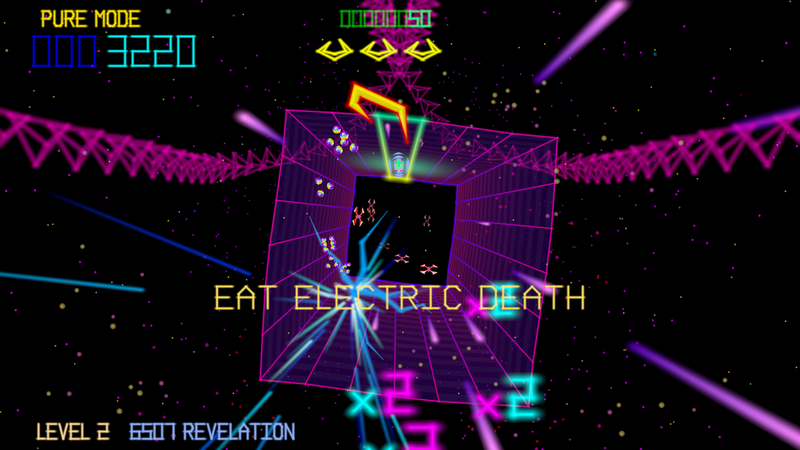 Tempest 4000 also includes player achievements. There are 21 achievements that can be unlocked. Achievements can be viewed and tracked in the game options. The high score leader board and achievements give the game more replay value than simply blasting through stages of enemy destruction. Tempest 4000 looks amazing, and it is apparent that there was attention given to bringing this classic game to modern consoles without losing the original game play. As the game increases in difficulty, the action on the screen becomes somewhat of a fireworks display, and at times, it is hard to keep track of the claw. It is important to stay focused and not let your eyes get pulled away form the claw. The soundtracks that are included with the game fit well with the action of this updated classic shooter, and with three different sound tracks to choose from, there is variation in music for players to get in a groove. The volume controls for both the music and sound effects, as well as the players language can be adjusted in the game options. As in the level names, I also enjoyed the different Atari slogans displayed on the Start Screen throughout the game. 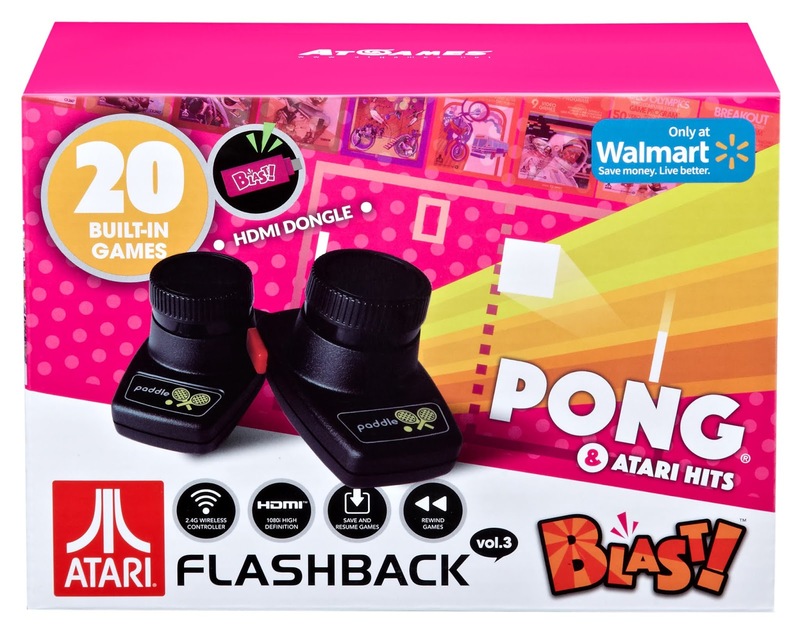 Two that jumped out at me were "Do the math" from the Atari Jaguar marketing, as well as "Have you played Atari toay" from the marketing during the original Atari VCS and Atari 2600 years.